Minnesota Pictures: Minnesota Photos that define the northstar state: Bring out your dead! 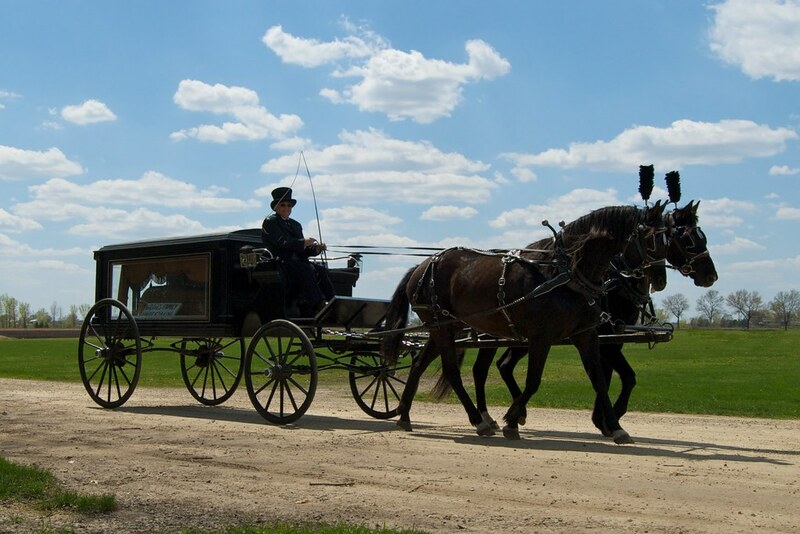 The photographer says: A replica of a turn-of-the-century funeral wagon being driven by friend Lois at a carriage club event down at Dakota City Heritage Village in Farmington, MN. The sky is amazing in this shot.